Here you can find a list of our recommended books. Women who reach the top of their game do so by developing an attitude for success. Attitude is everything, and your attitude determines your potential to succeed. The most powerful thing you can do is to change what’s in your control and the attitude you adopt influences, not only your view of the world, but more importantly, the way other people view you. The Attitudes of Success: 10 Powerful Habits of Successful, Confident Women is a book that gives you the attitudes, strategies and habits that have helped women reach incredible levels of success. Whereas many books have been written on the subject, many have been a collection of essays or stories with no clear actionable tips. This book differs from them in that, not only does it provide you with the attitudes of many powerful women, but also shows you through actionable strategies in the ‘Try This’ section how you can go about achieving them yourself. 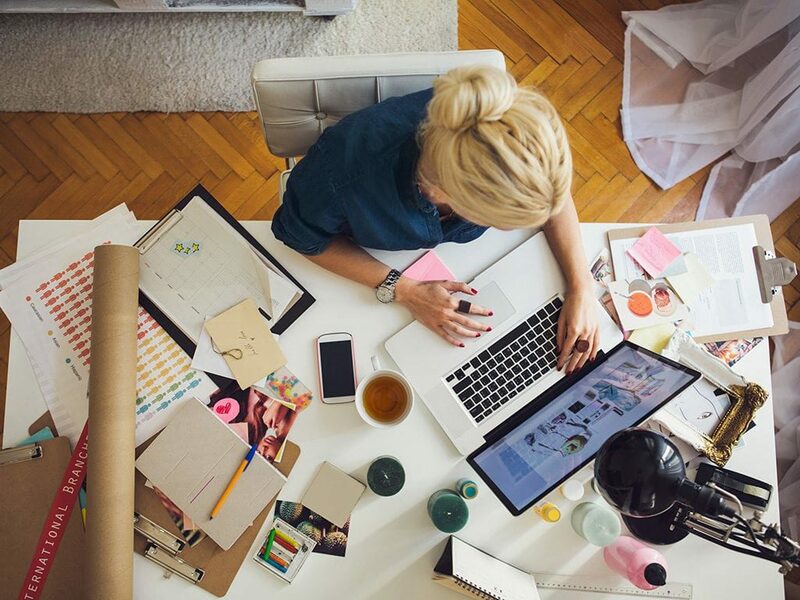 Women will be the driving force in twenty-first century organizations, businesses and projects. 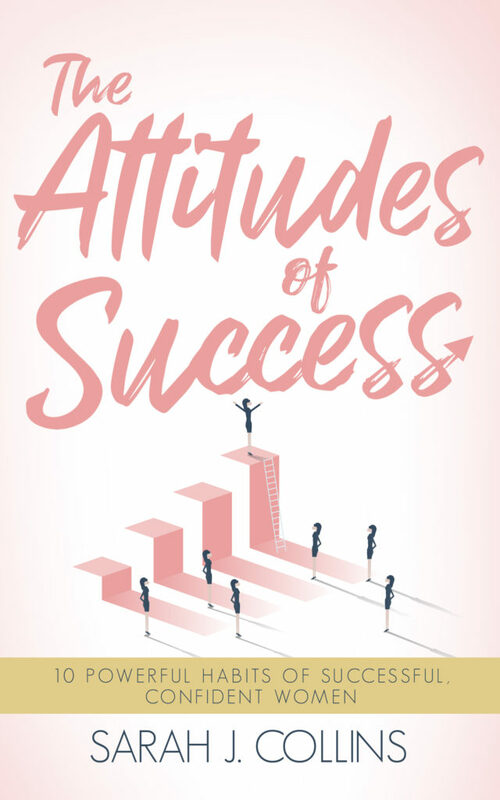 So let this book — The Attitudes of Success: 10 Powerful Habits of Successful, Confident Women help YOU become one of these powerful women armed with strategies and ideas for transforming your work, career and life.